For fun and practice, I recently decided to try my hand at the 100-day Daily UI challenge. While I probably won’t be too focused on the “daily” part, I do plan on eventually working myself through all 100 days. You can follow my journey through the Daily UI Challenge here, or on my Dribbble. 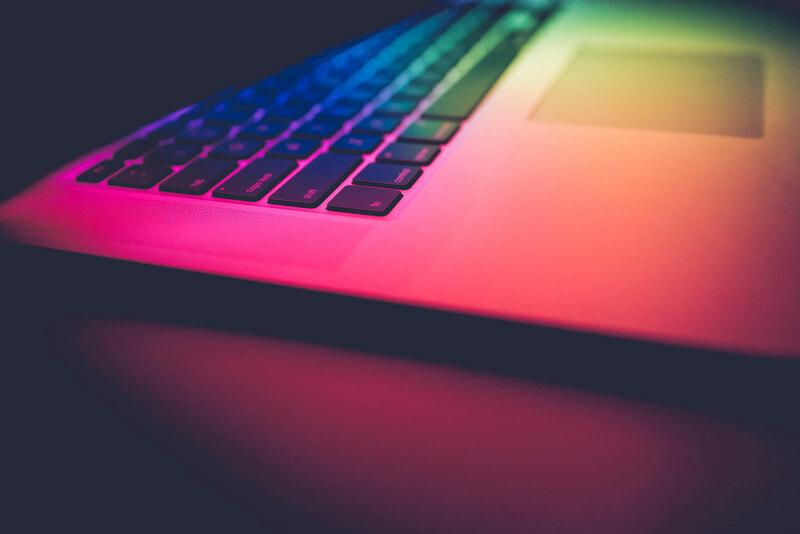 If you’re a designer yourself, whether you’re just getting started or are a seasoned veteran, I highly recommend the Daily UI Challenge program! 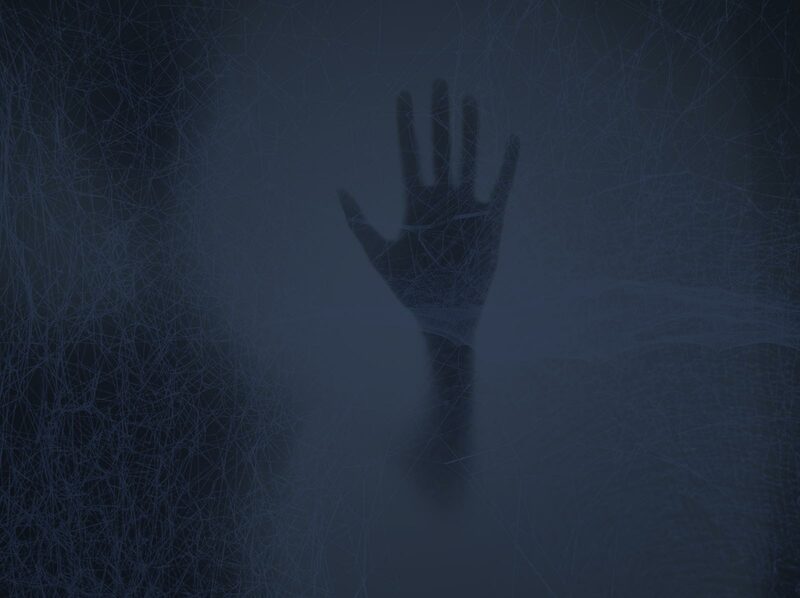 It’s a great way to try new things, experiment with styles you’ve wanted to try, and enjoy getting back to your roots by designing outside of a real world scenario. 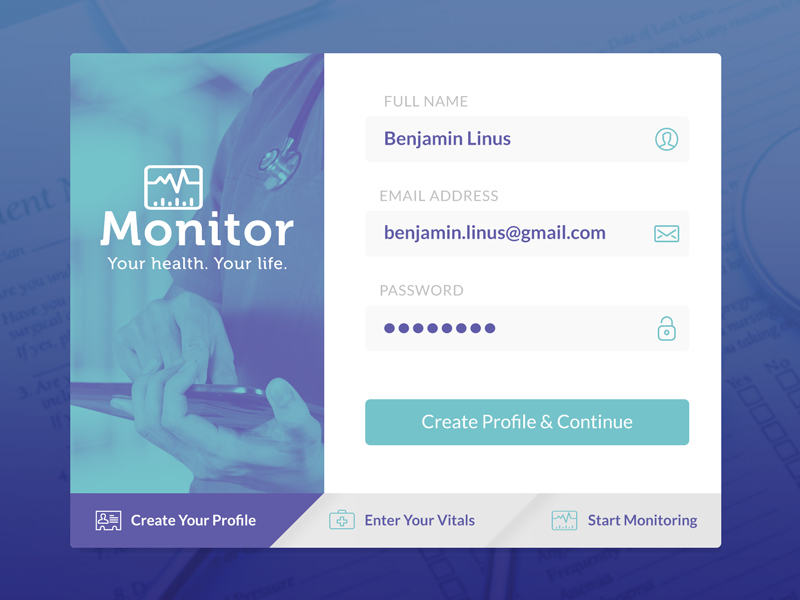 I chose to create a fictitious app that helps users monitor their vital health statistics over time. This is the 3-step sign up process. 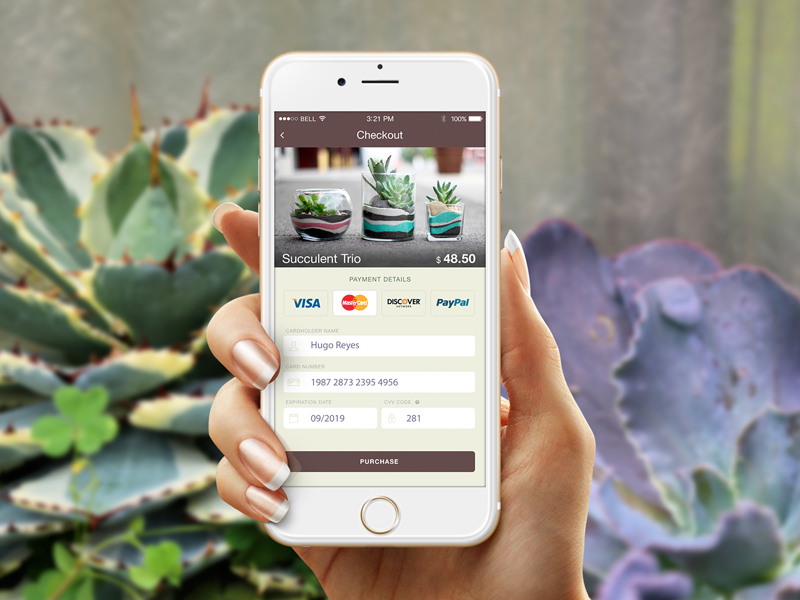 I chose to design an Etsy-esque online retail app’s payment processing form. The user can easily enter their payment details in a mobile-friendly, easy to use way. 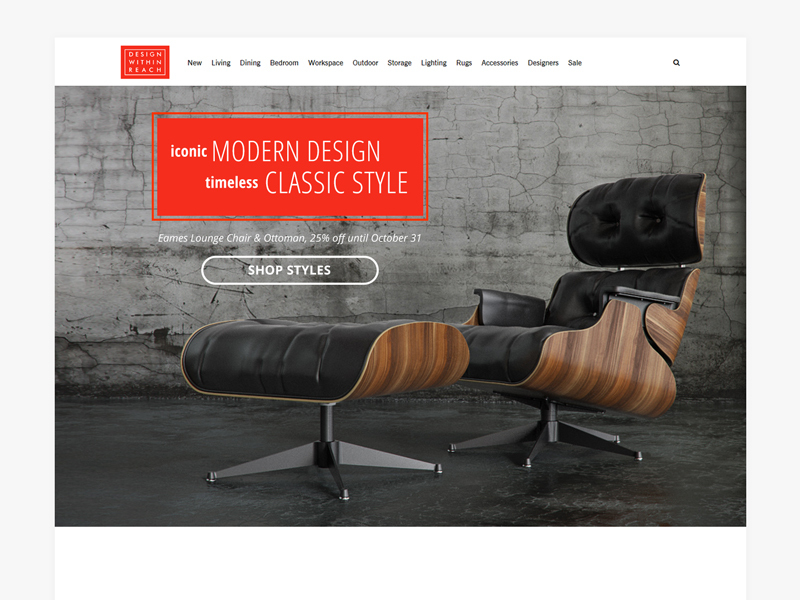 I figured I’d create a landing page call to action that would grab MY attention, because I’ve wanted one of these Herman Miller Eames loungers for years! If anybody reading this can hook it up, please contact me! 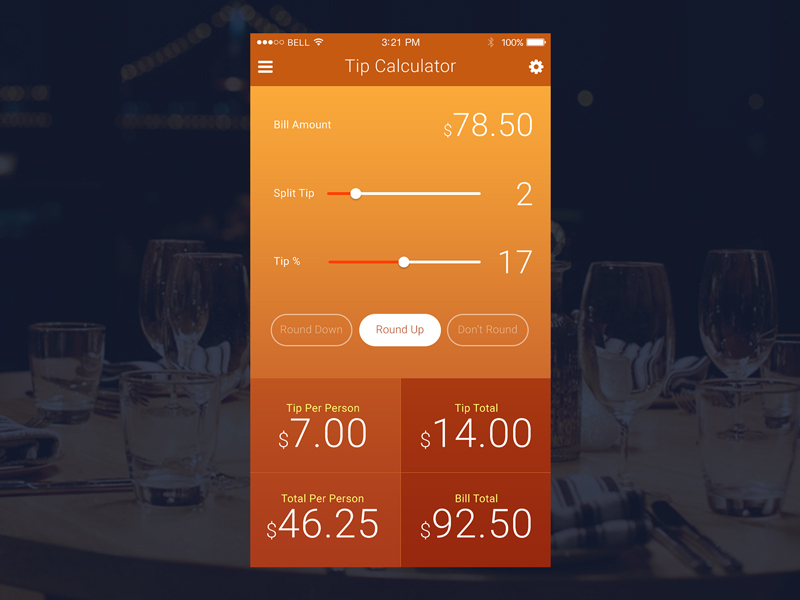 I chose to make a tip calculator mobile app, to help people split their bill among multiple people, and know their individual tip contribution (if leaving cash tips) or their bill total with tip included (if paying by card). I decided to make a a little origami star, for no reason other than the fact that I’ve loved origami since I was a child! So let’s work backwards and pretend that this is for an origami app that gives daily origami projects.